I’m not much of a jewelry person. Before I got engaged and married, little did “diamonds are a woman’s best friends” mean to me. I have some Jade on my right wrist bought as a souvenir on my trip to China. I don’t want to leave you with a sober look on everything you enjoy (shirts from your discount department store, chocolate, coffee and even your electronic devices…I know…sorry)..But did you know that jewelry production can harm the environment? Toxic chemicals are used in the mining process. Studies show that 20 tons of mine waste is produced per golden ring. Besides air, water and soil contamination, human rights advocates have shown us the consequences for workers too. Often these are not protected against exploitation. Not only metals but also pearls might be “unclean” too (sorry girls). Oysters carry lots of organisms that grow on them, like sponges, destroyed when pearls are saved.. Such a pity. Now let me lift up your spirits, there are eco-friendly and conflict-free options out there. 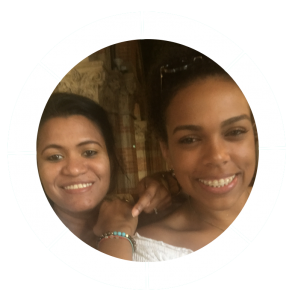 Last year, on a business trip to Curaçao, I came across Marie- Louise Klijn, A.K.A. Loeloe (read Looh-Looh). Bubbly, but shy….fierce, but polite, Marie- Louise makes magic out of the finest materials: exquisite handmade jewelry. Wear some Lovelies by Loeloe. Her drive is amazing: Loeloe is not a hobbyist. Her several courses (jewelry design, lapidary cutting and silver metal clay) have made her an expert in her field. 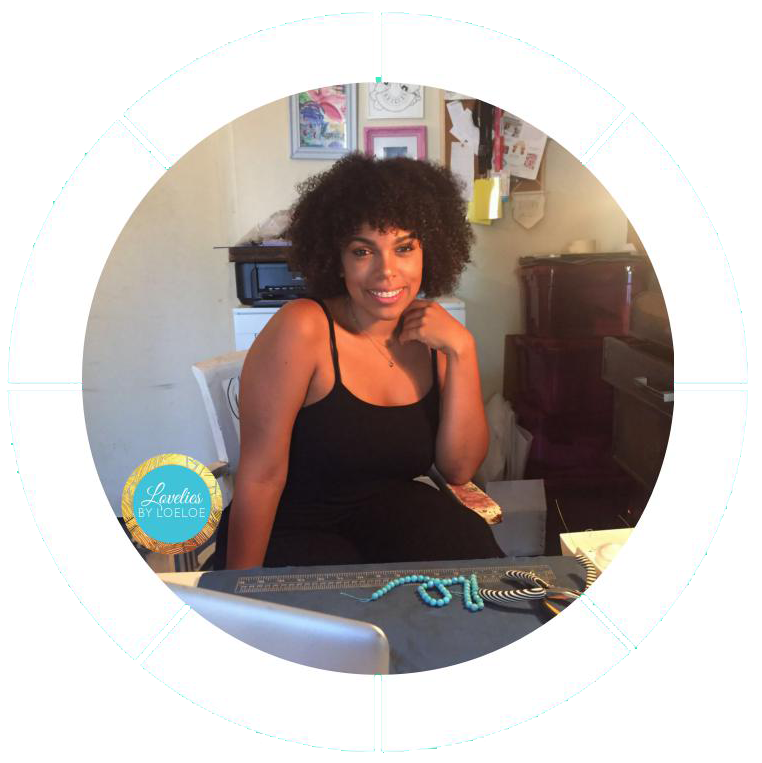 Loeloe has a clear overview of her whole supply-chain: from first supplier to her artistry table. She knows that every supplier has been treated with dignity and respect. All her material is ethically sourced. Your gorgeously- designed, well-made bracelet is packed in a nice envelope made of PVC-plastic, which is less dependent on crude oil, regarded as a natural resource saving plastic. She’s contemplating the possibility of using organic packaging in the future (recycled cane sugar fabric). Loeloe closes partnerships with local entrepreneurs that help maintain a clean environment and that uphold a high standard of national identity. People from the Caribbean can enjoy a locally made product. No (to very little) transportation needed so less carbon emissions. Yaay! 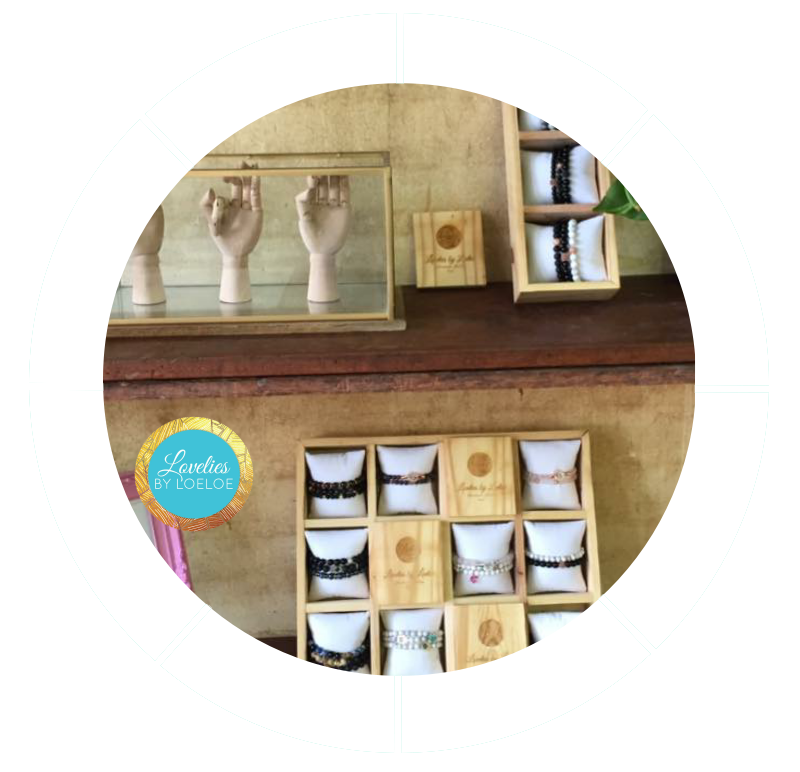 Recently Lovelies by Loeloe launched a special awareness bracelet, to shed light on miscarriages and help break the silence about Infant Loss. 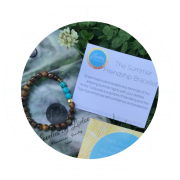 20% of all profits generated of these special bracelets is donated to Lilo Support Group (Live, Loss, Light and Love: Awareness about miscarriage, ectopic pregnancy, still births etc). she wants to give young people dignified working opportunities by creating a social enterprise giving youth a second chance, life experience and a totally flat (no hierarchic) working environment. un-used resources or rest- waste will be incorporated into a beautiful bracelet line. What I personally love about Lovelies by Loeloe (besides the awesome social and environmental care) is the fact that bracelets can actually be personalized for yourself or your loved ones. Every stone has a meaning. Her academic background (Marketing & Communication) comes in handy while her awesome Mommager 😉 is always ready to pour some wisdom and positive energy. It was lovely to meet Lovely Loeloe! I’m sure she will succeed. Her plans are too lovely not to ;).